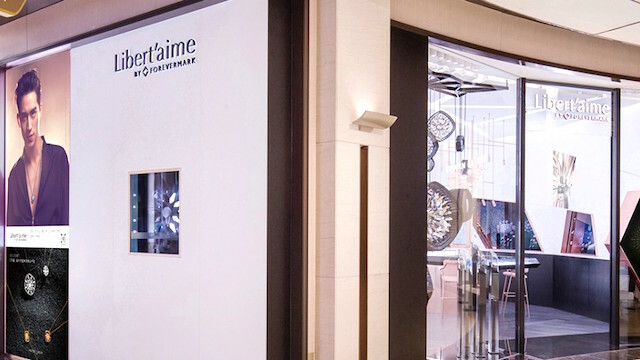 Forevermark, the diamond brand from De Beers Group, have announced the launch of Libert’aimeTM by Forevermark, a new flagship store at HKRI Taikoo Hui in Shanghai. The opening marks the 1,000th Forevermark store in China and comes as the brand celebrates its 10-year anniversary in the country. Created to celebrate the spirit of a new generation of women who are strong, unique, and authentic, Libert’aimeTM by Forevermark offers a diamond jewellery range that has been designed with a young, fashion-forward self-purchasing consumer in mind. 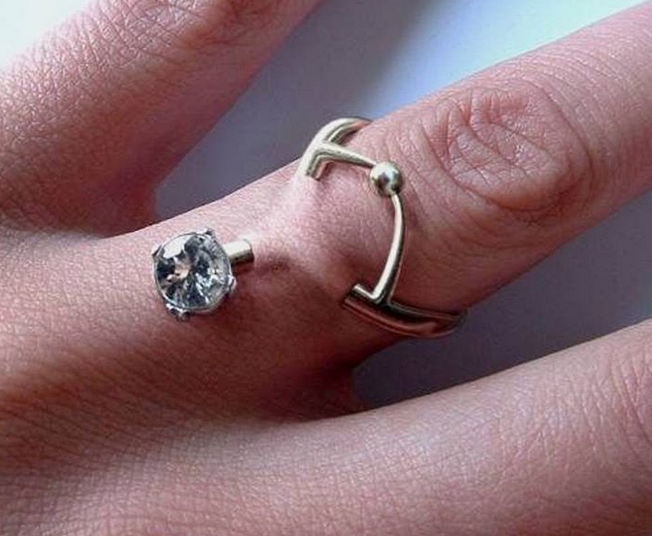 Pioneering a new retail concept, Libert’aimeTM by Forevermark is designed to appeal to the 420 million Millennials in China though an omnichannel model that offers a contemporary, highly interactive and engaging consumer experience that is designed to appeal to Millennial preferences. 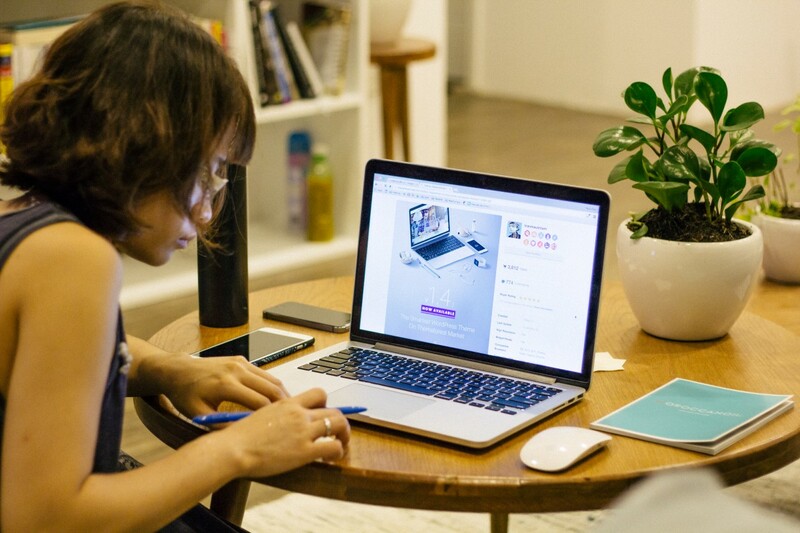 The omnichannel experience combines the Libert’aimeTM by Forevermark flagship store, online platforms and the launch of a WeChat store on China’s leading social media platform. 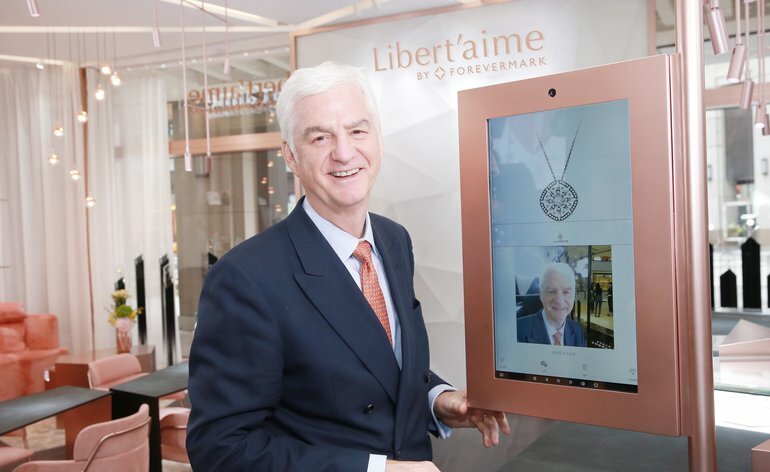 Stephen Lussier, CEO, Forevermark, said: “We are delighted to be launching an exciting new retail concept in China, Libert’aimeTM by Forevermark, which brings together an innovative in-store offering with online and social channels to provide customers with a highly engaging and personalised buying experience. We recognise that our consumer continues to evolve and, with Libert’aimeTM by Forevermark, we are thrilled to be offering a diamond jewellery range that has been designed with a younger, more fashion-forward consumer in mind, who might just be starting their diamond journey. Libert’aimeTM by Forevermark will also include a new collection called LE LIGHT designed by Timmy Xu Weizhou, a rising star in China’s acting and music scene.